Scotland has become the first country in the UK to ban anyone using wild animals in travelling circuses. 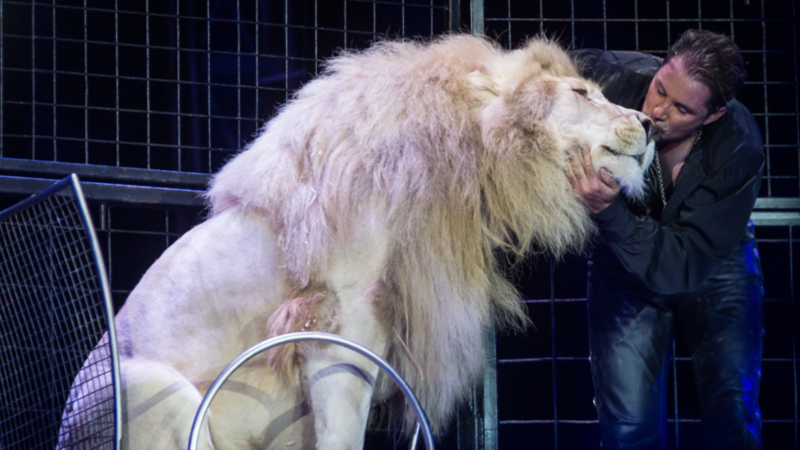 The legilsation, which has just been passed, will ban the use of non-domesticated animals for either performance or exhibition in travelling shows in Scotland. 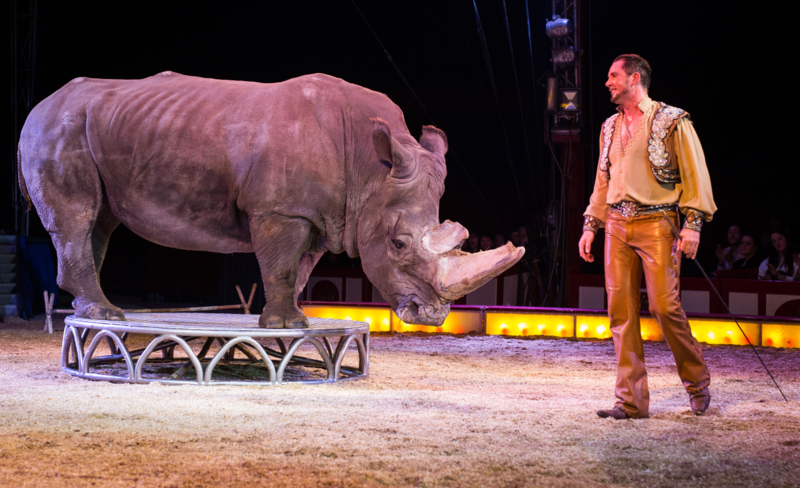 Members of the Scottish Parliament (MSPs) unanimously signed off on the ban, with Environment Secretary Roseanna Cunningham saying that, although such travelling circuses rarely visit Scotland, it would work as ‘a preventative measure based on ethical concerns’. She also added that any travelling circuses not using wild animals will ‘always be welcome’ in Scotland. Scottish Conservative MSP Donald Cameron said that the ban meant “we will finally and at last truly be able to say Nelly the Elephant has packed her trunk and said goodbye to the circus”. 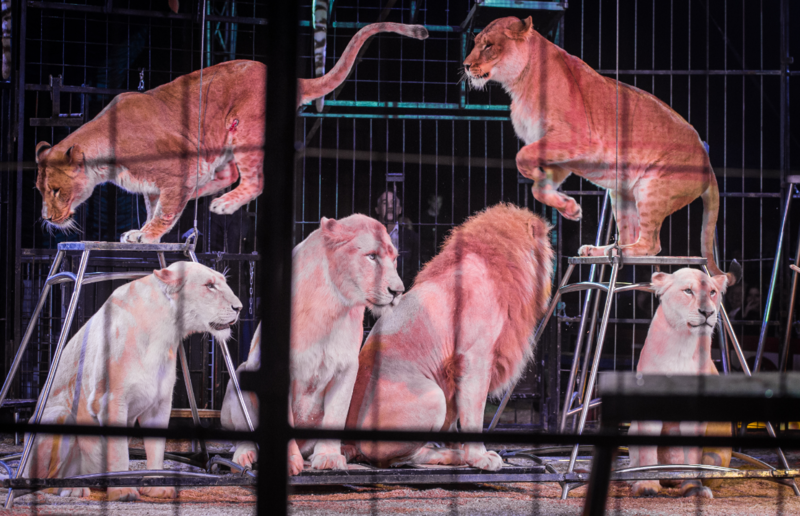 Elisa Allen, director of animal rights group Peta, said: “Captivity is a living hell for animals such as tigers and lions, and a circus environment can’t possibly meet their complex needs. She added that the decision should ‘light a fire’ under the government in Westminster to follow suit. Labour’s Claudia Beamish also said that she hoped static circuses would come under a simliar ban in the future, while Green MSP Mark Ruskell said it was ‘unethical’ to make animals live in circuses their whole lives. Lib Dem Liam McArthur also strongly backed the bill, making it unanimous. The ban, which is the first of its kind in the UK, does not apply to static circuses. However, according to the BBC, one circus leader warned MSPs during committee consideration that the law would eventually close zoos. The ban on wild animals in circuses in the Republic of Ireland is also due to come into force from 1 January 2018. A grand total of 18 other EU countries have banned, or at least restricted, the use of wild animals in travelling circuses – along with another 14 countries across the world. That doesn’t, however, include the UK, as a 2007 review by the UK government found insufficient evidence to support science-based ban on the grounds of welfare.